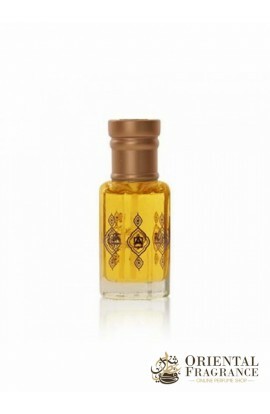 Discover Abdul Samad Al Qurashi's Al Qurashi Blend - 1 oil. A precious fragrance that will make you appreciate the following exhaltations: Oriental, oud, musky, amber, fruity, mukhallat. The company Abdul Samad Al Qurashi has accomplished the feat of composing a beautiful fragrance with a composition of oud, amber, musk, fruity notes. Abdul Samad Al Qurashi Al Qurashi Blend - Do you like it? So, have your jewelry delivered immediately.